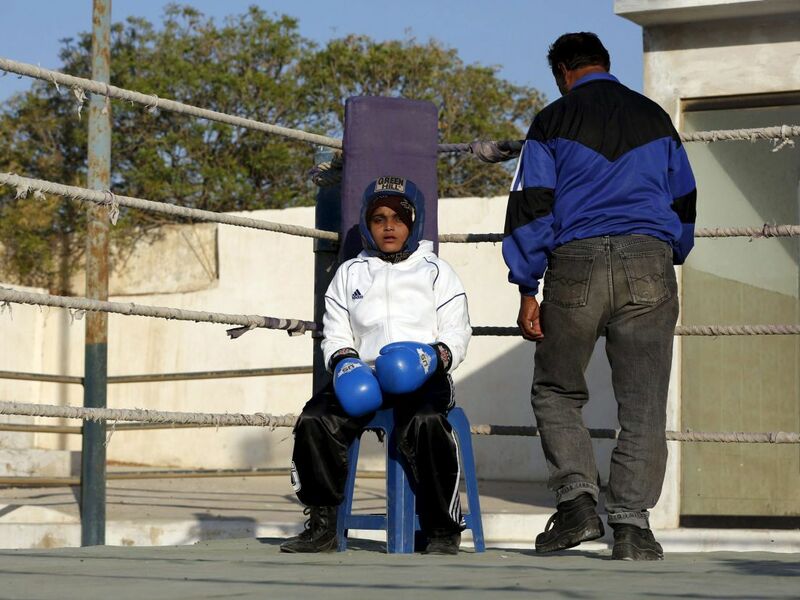 A dozen girls between eight and 17 years of age have been training and competing at Pak Shaheen Boxing Club in Karachi, a first in the Islamic country. 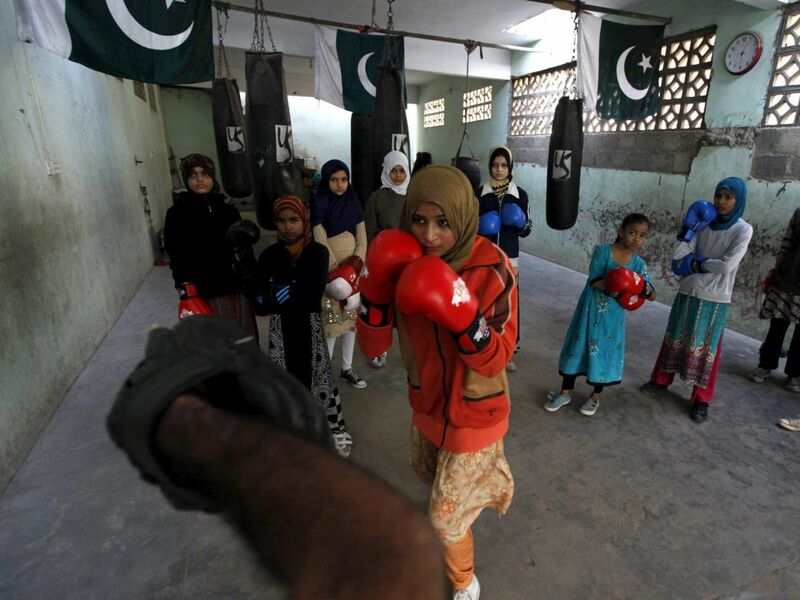 Students of coach Younus Qambrani show off their moves at the first women's boxing club in Pakistan. 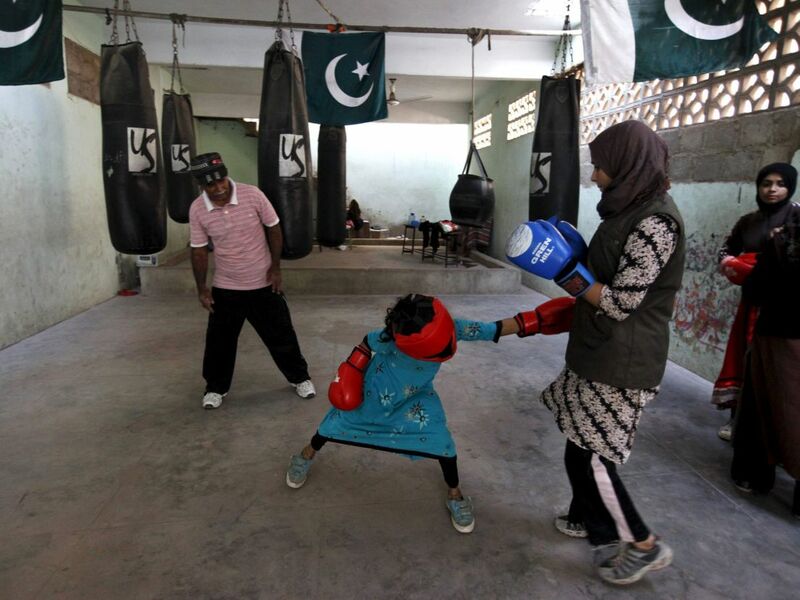 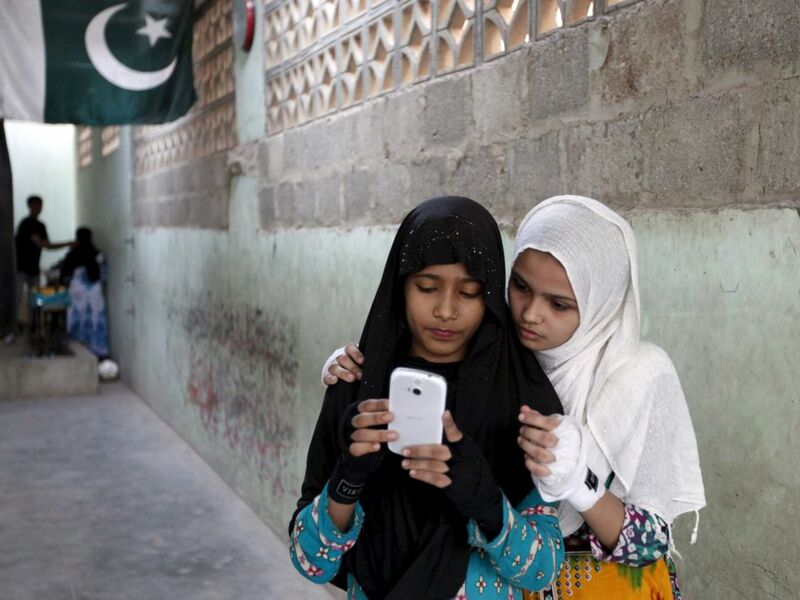 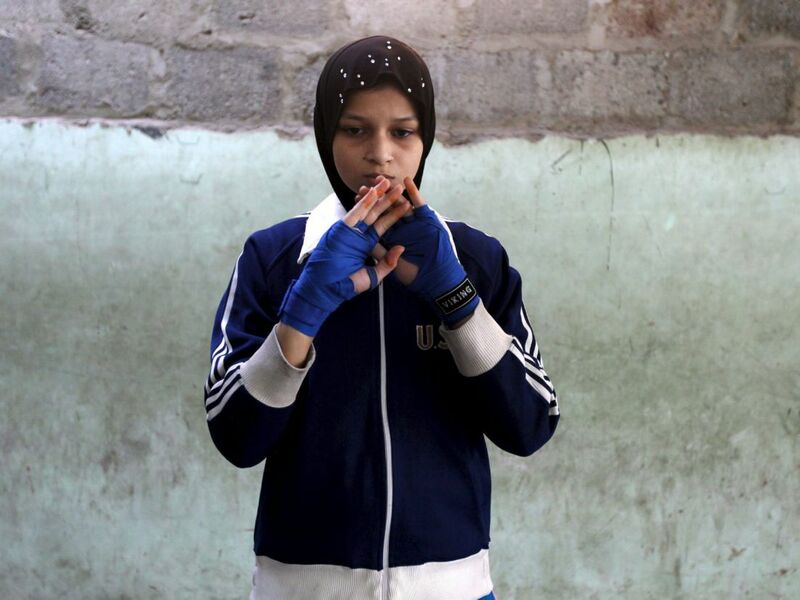 For the past six months about a dozen girls, aged 8 to 17, have trained at the Pak Shaheen Boxing Club in Karachi after school to practice their jabs, hooks and upper cuts. 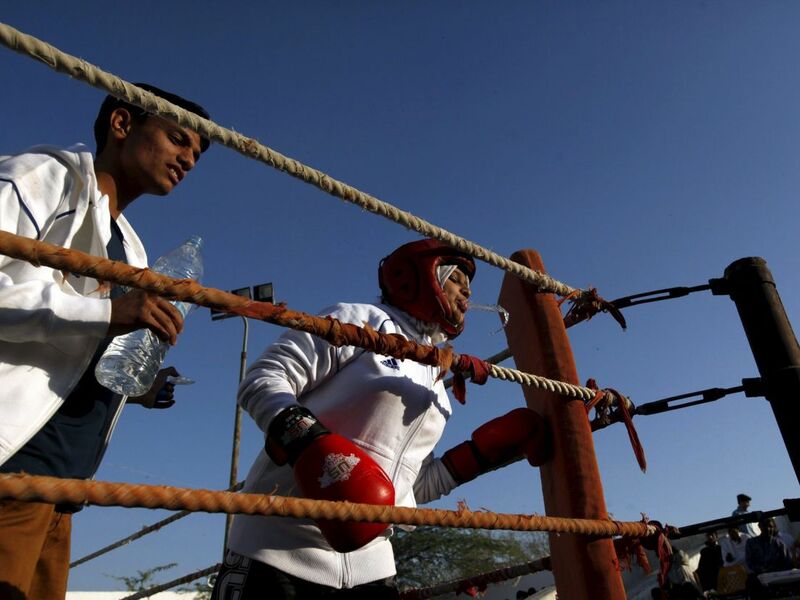 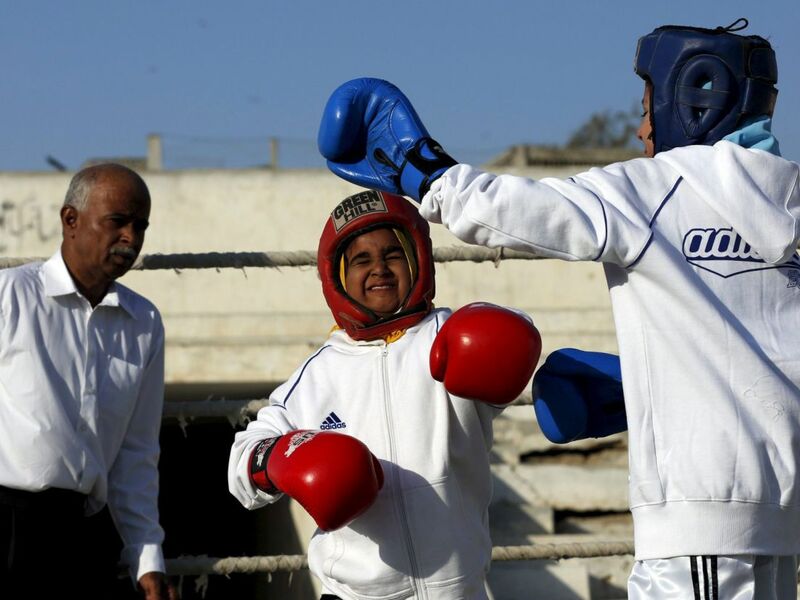 Pakistani women have been training as boxers in small numbers. 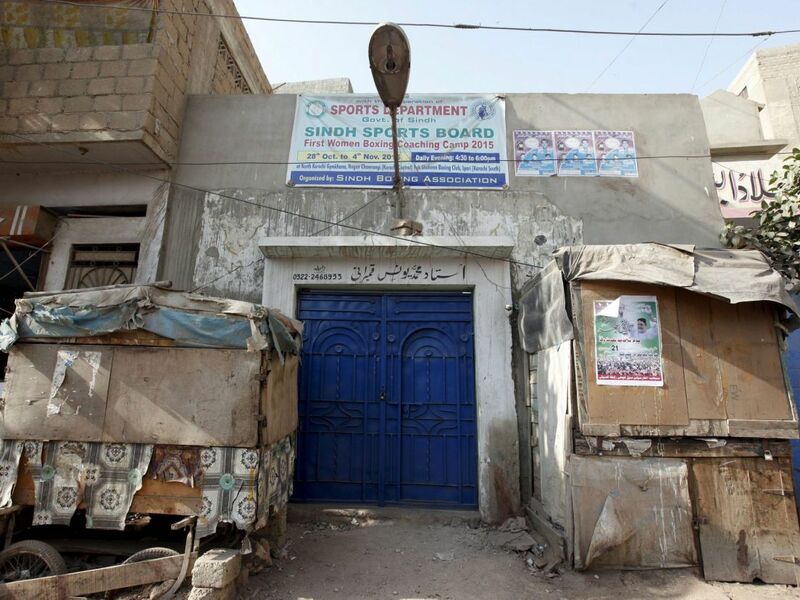 A delegation competed in the South Asian Games last year, said Younis Qambrani, coach and founder of the club in 1992, in a Karachi neighborhood, Lyari, a place better known for gang warfare than for breaking glass ceilings.